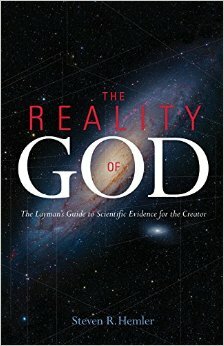 Steven Hemler’s The Reality Of God is a fantastic book for any lay person who wishes to hone their ability to defend the reality of God’s existence. 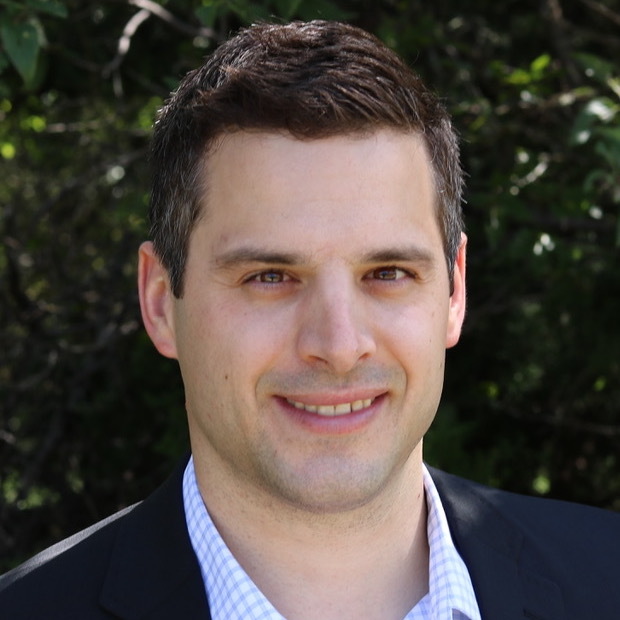 Looking at evidence from multiple angles, Hemler offers evidence from cosmology, astrophysics, geology and biology that point toward a transcendent Cause of the universe. Also weaved throughout this work are philosophical arguments for the existence of God, making the book a nicely-written, cohesive resource for the lay apologist. In the second part of The Reality of God, Hemler looks at biological evidence for God—including the controversial topic of evolution. In regards to evolution, Hemler reminds the reader that the Catechism teaches that “God is the first cause who operates in and through secondary causes”. Therefore the scientific theory of evolution—that living beings could evolve from a lower form— is acceptable for the Catholic as long as the biological theory accepted coincides with current scientific proof, and most essentially, as long as it is concedes that God is the First Cause of all secondary causes. In the third and final part of The Reality of God, Hemler takes a detour from the sciences and discusses, in basic form, some metaphysical proofs for the existence of God. He draws largely from the work of Fr. Robert Spitzer in his section on human consciousness, where he introduces the “five transcendental desires”. He argues in unison with Fr. Spitzer, that since our deep-seated human desire for perfect knowledge, justice, beauty, and being cannot be satisfied in this life, this implies the existence of a transcendent God who is the fulfillment of all our desires. As C.S. Lewis—who developed this argument in his 20th century writings, wrote—”Creatures are not born with desires unless satisfaction for those desires exists…” (Mere Christianity, p. 136-137). Hemler goes on to discuss human conscience—what Blessed Henry Newman called the “aboriginal vicar of Christ”. All humans have an inherent sense of right and wrong, as well as a conscience to guide them along the “right” path. Hemler sides with the position that this infused human awareness of objective right and wrong, as well as the apparent authority of the human conscience, point towards a divine lawgiver who is personal and as such, has orchestrated a best way to live (AKA a morally upright life). These are interesting concepts and Hemler gives just enough of an introduction to stimulate curiousity and the desire for further research regarding these metaphysical arguments. In the final chapter, Steven introduces the reader to several famous metaphysical arguments for the existence of God. He describes Pascal’s wager which is not so much a proof for God’s existence as it is a practical reason to believe in God. From there, he touches on the “Five Ways” of St. Thomas Aquinas to end the book. Overall, I enjoyed The Reality of God and found it to be an engaging defense of the existence of God. Further, I would recommend this book to anyone getting started in Christian apologetics. Today, most lay apologists have ordinary day jobs: farmers, accountants, teachers, doctors, stay-at-home-moms and so on. They are in the world, at arms with a culture of indifference and skepticism; and often, good books are their primary training grounds. Thus, The Reality Of God: The Layman’s Guide to Scientific Evidence for the Creator is both timely and necessary for our times, offering an introductory landscape of scientific and philosophical arguments for the existence of God. Previous Post CLASSICS OF APOLOGETICS BOOK GIVEAWAY!